When dealing with politics, you should know the history of a country which has a touch in the global politics. It is The United States of America. It has experienced many phases till reaching what is known now one of the greatest countries all over the world. 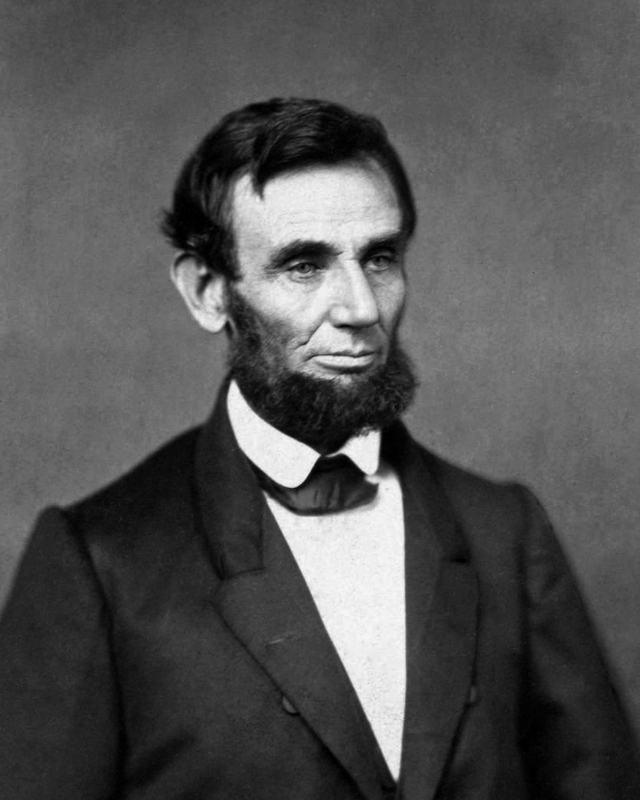 Abraham Lincoln became the United States President in 1861, declaring the Emancipation Proclamation that stated everlastingly free those slaves within the Confederacy in 1863. Lincoln cautioned the South in his Inaugural Address: “In your hands, my dissatisfied fellow countrymen, and not in mine, is the momentous issue of civil war”. 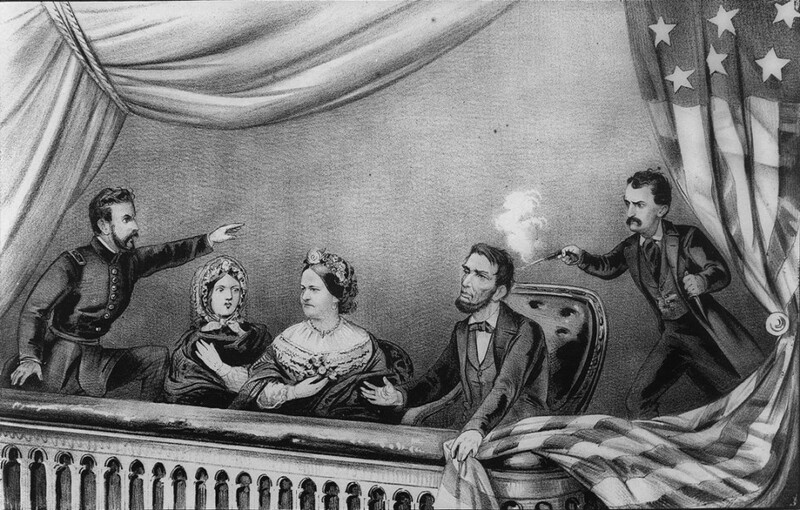 Abraham Lincoln was shot on April 14, 1865, when present in the play, Our American Cousin, as the American Civil War was about to happen. Lincoln was the first American president to be murdered. A failed attempt had been made on Andrew Jackson 30 years in 1835, The assassination of Lincoln was sketched and implemented by the famous stage actor John Wilkes Booth, as part of a larger plot in a bid to revitalize the Confederate cause. 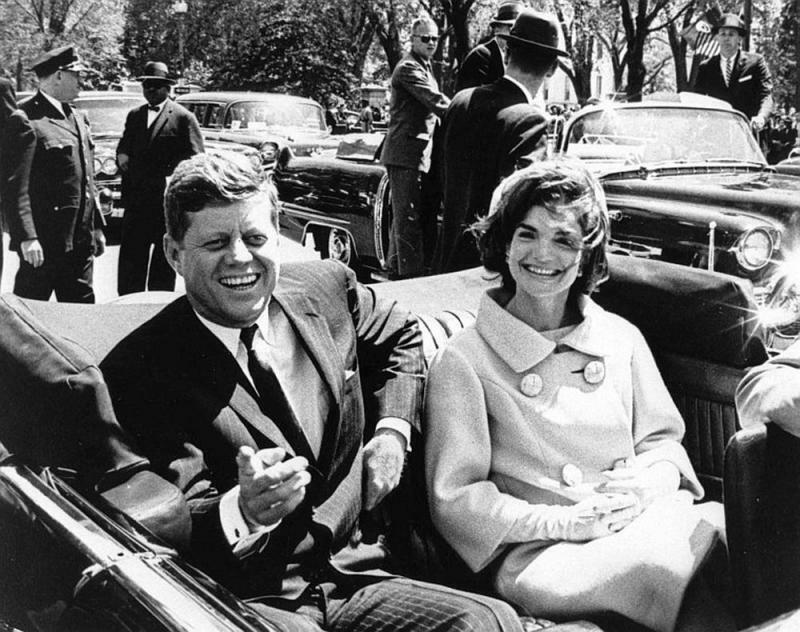 John Fitzgerald Kennedy, the President of the United States, was killed on Friday, November 22, 1963, in Texas. Kennedy was lethally shot by a sniper in a presidential parade. The Warren Commission ended that Kennedy was assassinated by Lee Harvey Oswald. 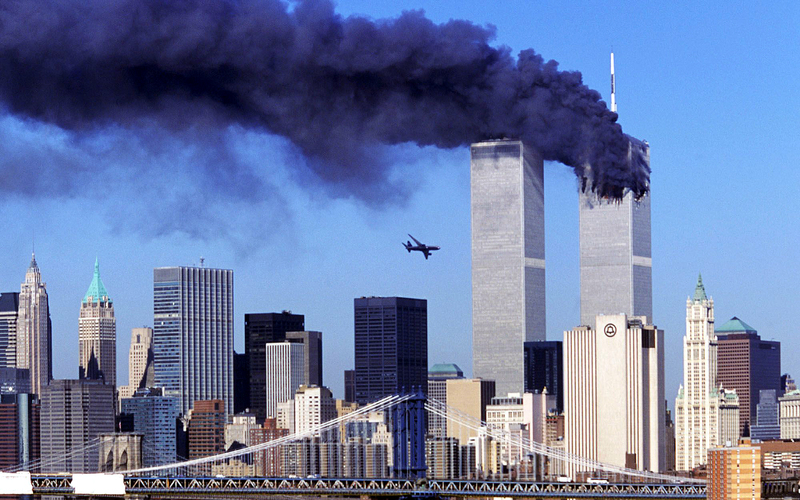 It is an attack by Osama bin Laden on the World Trade Center, hijacked 4 commercial passenger jets and on purpose flew them into chief American landmarks. Their sole aim was random mass murder, to cause as much harm on America as possible. 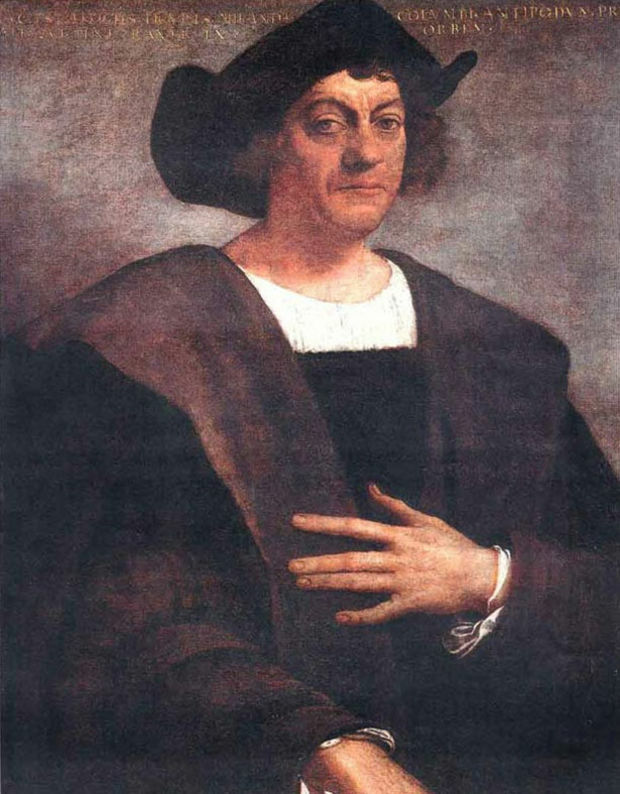 Near the beginning of the modern period, the voyages of Christopher Columbus were a sequence of four voyages to the Americas between 1492 and 1502 that were supervised by the explorer Christopher Columbus, who was an Italian navigator that became an admiral for the Spanish Crown, which supported these voyages. These voyages led to the European exploration and colonization of the Americas and are of great importance in the global history. 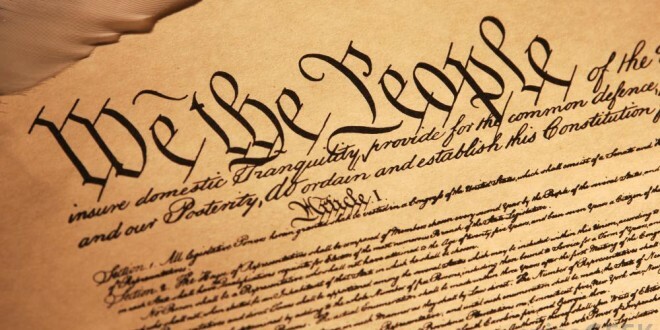 The American Revolution was deemed to be a political disorder happening between 1765 and 1783 when colonists in the Thirteen American Colonies refused the British monarchy and aristocracy, ousted the authority of Great Britain, and established the United States of America. 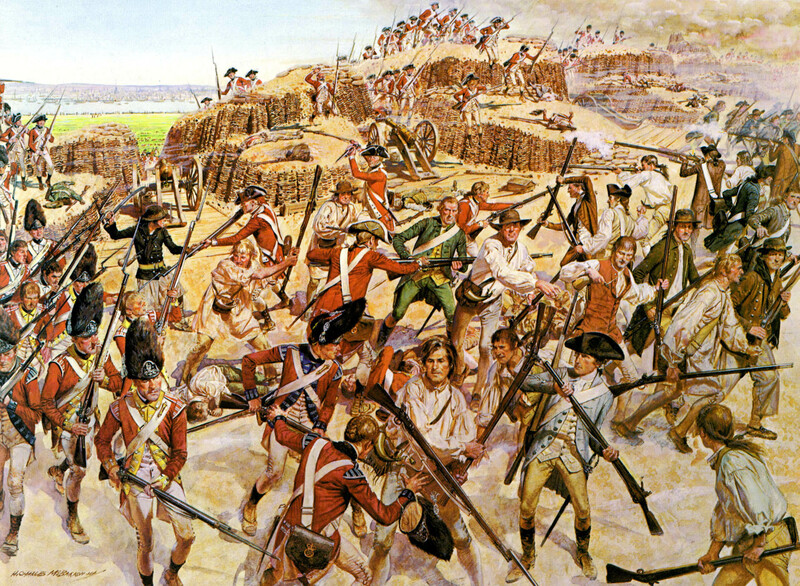 The American Revolution came to light after many social, political, and intellectual changes in American society, government as well as approaches. Protests kept on rising, as in the Boston Tea Party of 1773, and the British reacted by imposing penalizing laws which are known as the Coercive Acts, on Massachusetts in 1774. 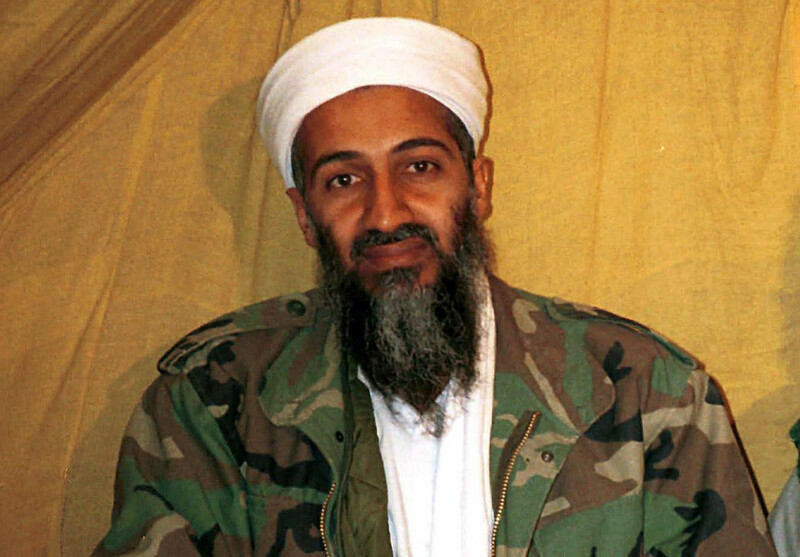 Osama bin Laden who is mentioned above was killed in Pakistan on May 2nd 2011 the U.S. Naval Special Warfare Development Group. He was the founder of Al-Qaeda. The operation, which is called Operation Neptune Spear, was performed in a Central Intelligence Agency-supervised operation. Apollo 11 was the spaceflight that grounded the initial humans on the Moon, Americans Neil Armstrong as well as Buzz Aldrin. 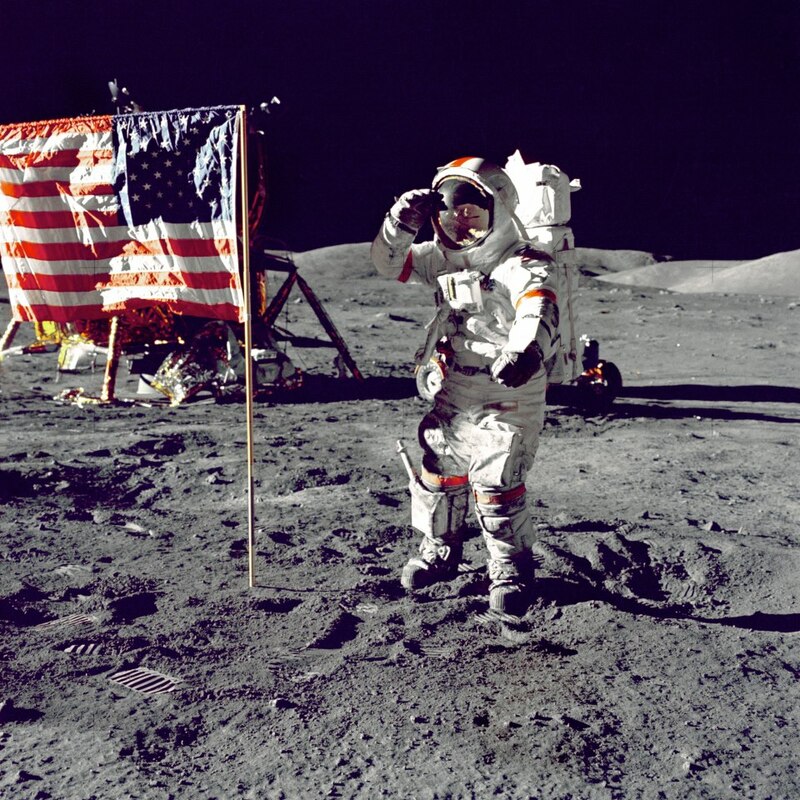 Armstrong turned to be the original to touch the moon. Armstrong spent about two and a half hours there. The third member of the mission, Michael Collins, directed the command spacecraft unaccompanied in lunar orbit till Armstrong and Aldrin came back to for the trip to Earth. 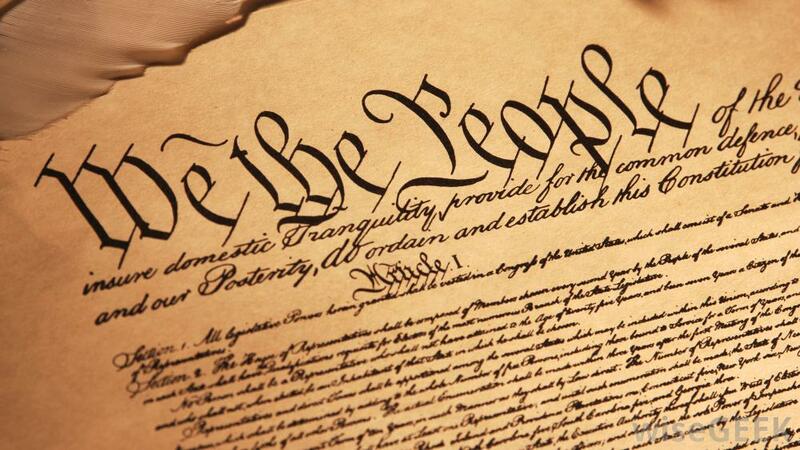 Drafted on the sly by delegates to the Constitutional Convention throughout the summer of 1787, this four-page document of the American Constitution was signed on September 17, 1787, and formed the first government of the United States. 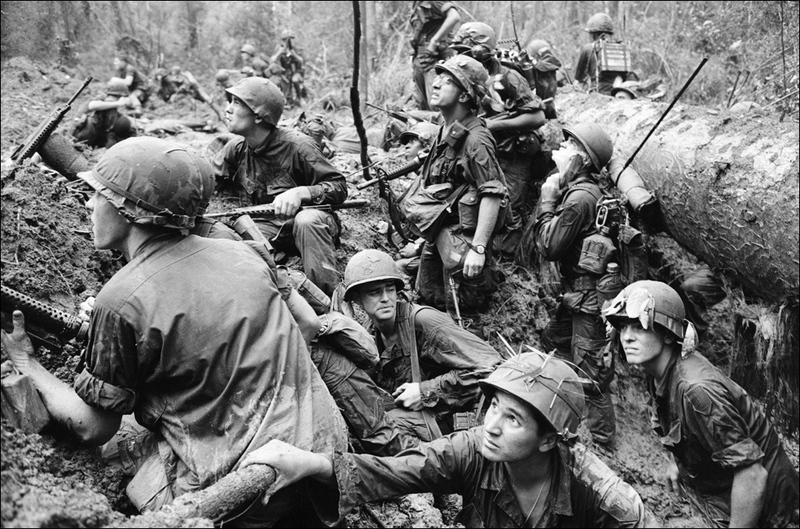 In many ways, the Vietnam War was a result of decades of awful politics, not just American, yet as well as the global increase of Communism. Communism works on paper, yet when human desires are added to it, it falls short. However, America went into the Vietnam clash largely as it felt terrorized by Communism’s growth into democratic South Vietnam, and on oath to preserve democracy.